The Santaquin Utah Real Estate Market in Santaquin Utah is actually moving! 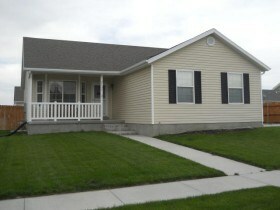 We currently have 95 homes for sale. Out of that 95 homes we have 12 short sales. Most of the short sales in Santaquin Utah have not been approved by the bank. About two years ago 50% of the Santaquin Utah Real Estate homes were short sales and bank foreclosures. Currently 12% of the homes in Santaquin Utah are short sales. Compared to other cities in Utah County this is the average amount of short sales. Five of the current short sales have offers pending. Eight are approved short sales available for offers. 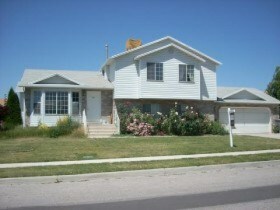 Many of the short sale in Santaquin Utah have offers pending. This means if you want to buy a short sale in Santaquin you will have to look thru the few available without offers, wait in a back-up position or find a new short sale listing. Waiting in a back-up position on an unapproved short sale in Santaquin Utah is a terrible idea. Your statistical odds of getting a short sale home in back-up position is perhaps around 10%. It is like buying a raffle ticket. 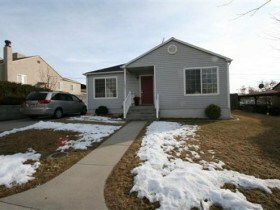 The Santaquin Utah Real Estate market has really been improving since January of 2012. In my opinion this is when the market began it’s true correction. Prices had been trending downward from 2007-2011. This was a five year downward run on the Santaquin Utah Real Estate Market. However, we should now enjoy a move in the positive direction. $80k – $279k. Two of the homes are short sales. A sale pending or under contract home has an offer in first position. If you are looking to buy or sell a home in Santaquin Utah contact Team Teasdale Realty. Let our team help you buy or sell Santaquin Utah Real Estate.